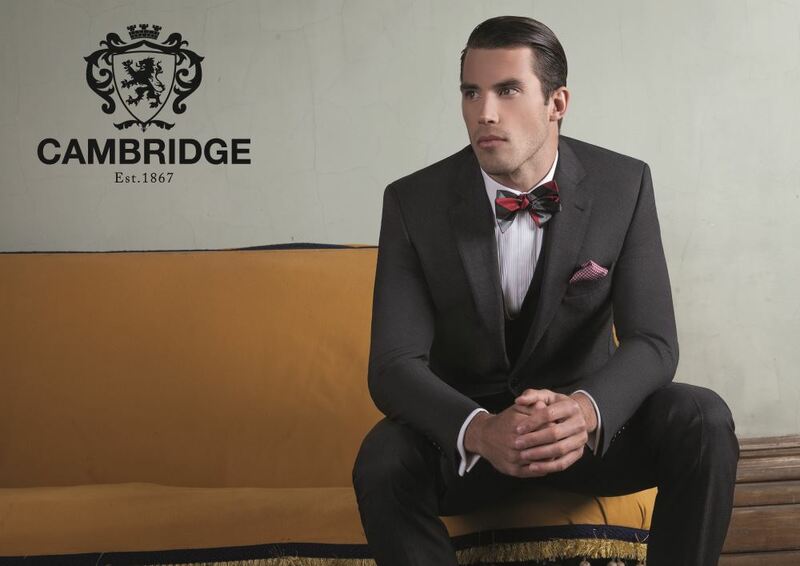 Stocking some of the finest menswear in the South of Adelaide, Scott Ferguson Formalwear has a stylish range of mens suits form Cambridge, Gibson and Uberstone offering you a great look and fit for any occasion. Quality mens suits at a easy to find southern locations means If you would like to experience high quality suits at a very affordable price visit us for a fitting. 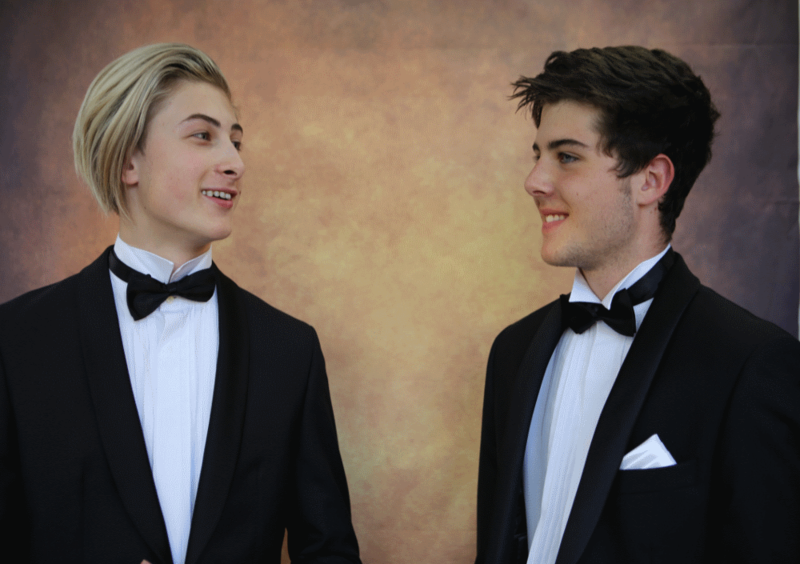 Suit hire Adelaide, from school formals to weddings, black tie and corporate events, Scott Ferguson Formalwear offers a great range of suit hire packages. Serving Adelaide’s southern area, from Victor Harbor to Marion, our quality hire suits will give you the sharp look you’re after to fit every occasion. Our premium suit hire fitting service will ensure your wedding suit hire experience is relaxed and comfortable. Need to hire a suit today or on short notice ? Scott Ferguson Formalwear offers a same day service for those last minute emergency's when your existing suit just doesn't fit like it should. 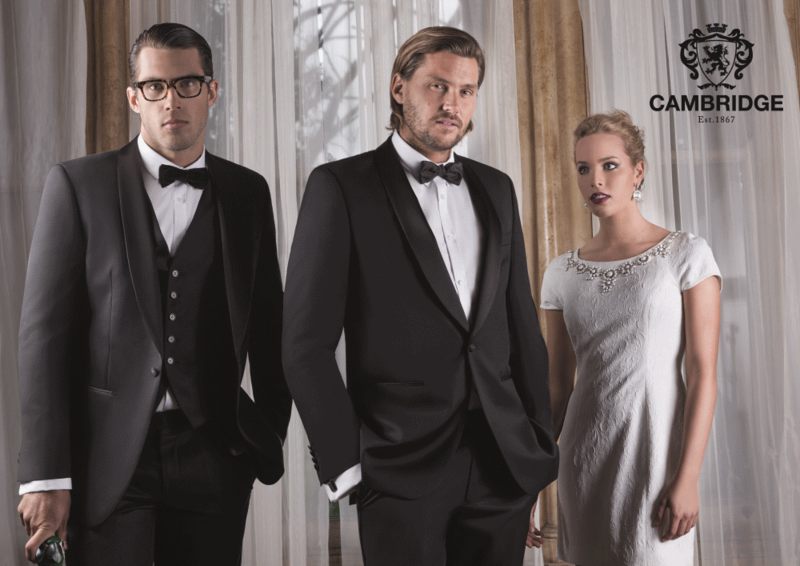 Formal wear emergency, need to hire a suit out of our usual trading times we can help. Kilt hire in Adelaide, Scott Ferguson Formalwear’s bespoke tailored kilts add that special touch to formals, weddings, funerals and any time you want to stand out from the crowd. Our professional Kilt making service guarantees a great fitting kilt every time. If you live in Adelaide and would like to own you very own quality 8 yard traditional kilt give us a call. 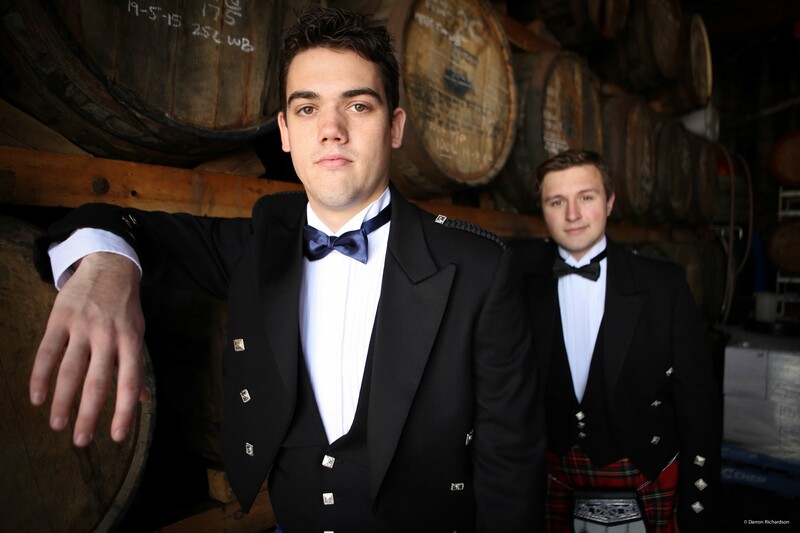 Both locally and Scottish made with 100% new wool from Scotland’s finest tartan mills, Scott Ferguson Formalwear’s kilts are highly sought after and renowned in South Australia. ©Scott Ferguson Formal Wear 2015. All Rights Reserved.